The bond between a mother and her children is one defined by love, in fact, we can say that it is an unconditional love coming right from their heart. I always feel that being a mother is not an easy job, they have to juggle between so many things in their life and yet, able to take care of their children and family. I really love my mom a lot, although we often bicker with each other, but that is because not only she is my mom, she is also my best friend. It's funny because the more we bicker the closer we become. I confide to her whenever I face any problems and also share my happiness and excitement that I encounter in my life. Since Mother's Day is coming, and usually I'll start thinking of what gift to buy for my mom. Because if you were to ask her, she will always tell me that she doesn't need anything. She will always say, "just be a good soon, that will be the best gift for me already". I'm sure most of your mom will say that to you all too, not just mine haha. But during this time of the year, we just really want to pamper our mother with something that can make her happy and make her smile. Make her feel appreciated once in a while since all of us are so busy with our lives. A research shows that 61% of mom receive a Mother Day gift and most of us are buying the same old thing all over again. Usually the gifts are either jewellery, vouchers or food & drinks. I admit I also tend to buy those gifts as mentioned. Because it seems like our mom kind of have almost everything they need, so usually if I can't find any gifts, I'll just treat her to a Mother's Day dinner at her favourite restaurant. But I realised that many of us forget that we can actually buy for them gifts which are practical and they can use it daily. Apart from new jewelry or accessories, we could actually gift her something that can protect her beautiful smile and improves her daily oral hygiene. I love to see my mom smile and I would love her to protect her smile with Oral B Power Toothbrush- Professional Care 3000. My mom didn't use an electric toothbrush before, but she's open to try it because I told her how much more effective and how it cleans better than a normal manual toothbrush. So I guess after I explained to her about it, she was sold and was really excited to try it out. I feel that such practical gift that she can use and will use everyday, assures me that this is one of the best gifts to give her this Mother's Day. Not only that, with the Power Toothbrush, she can also upkeep her oral hygiene with a healthy set of teeth! p/s: She was the one who insisted on taking a picture like this lol! I then excitedly asked her to unbox the Oral B Power Toothbrush -Professional Care 3000! Since this is the first time that she owns an electric toothbrush, she's really excited to see how it works and what comes together with it! You know, I told her that she should really try it because using it to brush your teeth is so much better than using a manual toothbrush. I know you guys will ask me why is that so, because she also asked me that too. 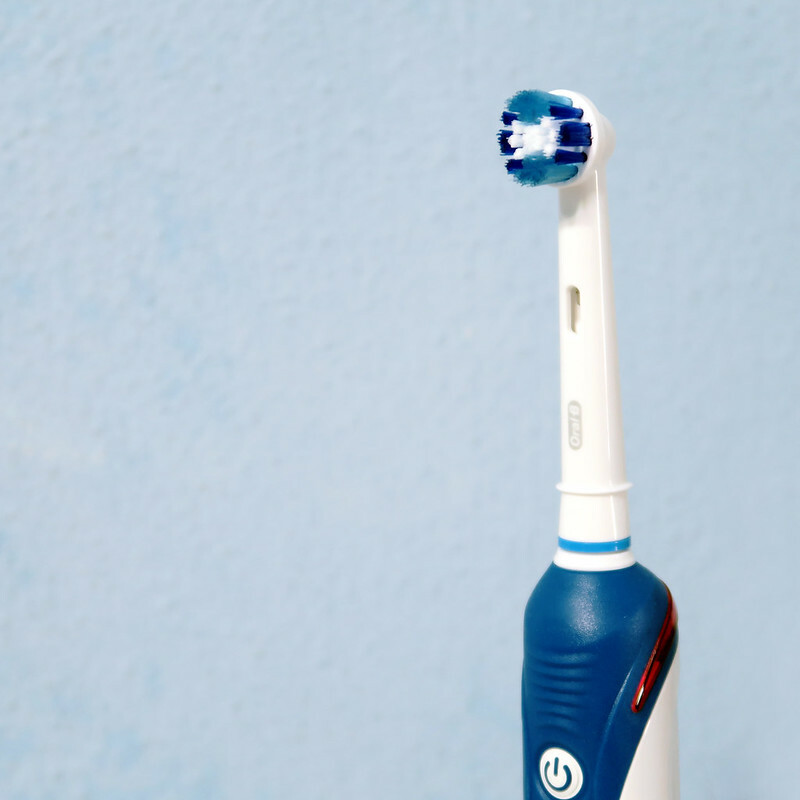 In short, a manual toothbrush is enough, but to have a good cleaning with it, you need to clean for at least 3 mins duration and clean it with the right technique and the right pressure. As we know from our dentists, we need to clean 45 degree to the gum line, brush from red to white (our gums to the teeth) etc. So in fact in reality, not many of us do that. We often press too hard and we bleed, we scrub and brushes our teeth for only 46 secs on an average. So it ends up to a suboptimal oral hygiene practice. 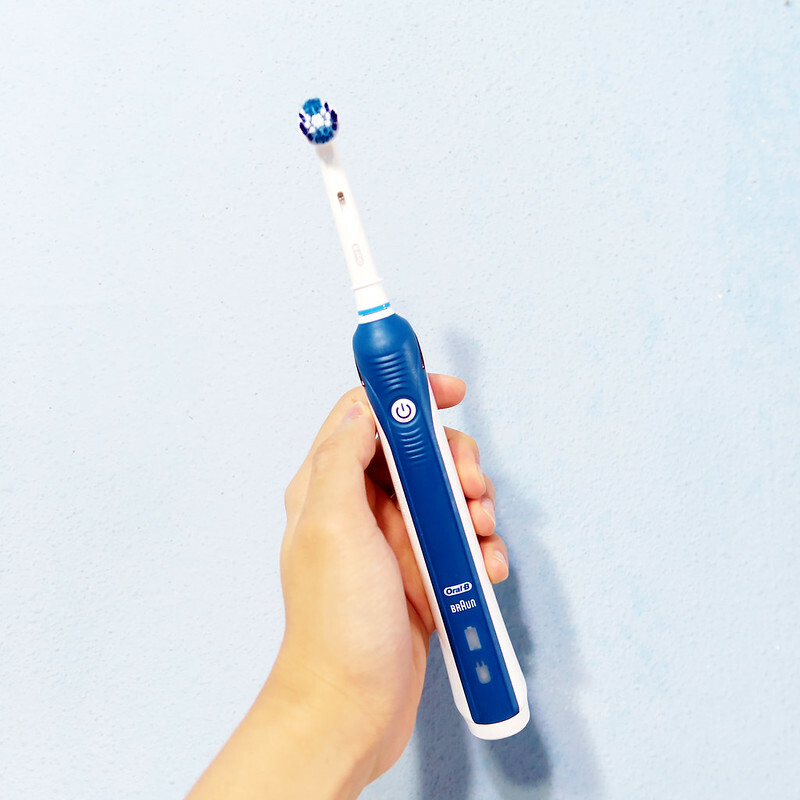 So by using the power toothbrush, it will improve our habit as it cleans tooth by tooth, has a pressure sensor when cleaning, so we don't press too hard on our teeth and gums. It also has a timer to let you know when we meet the sufficient brushing time. So definitely I would love my mum to try it! I'm also keen to own one too! In fact, for my whole family! 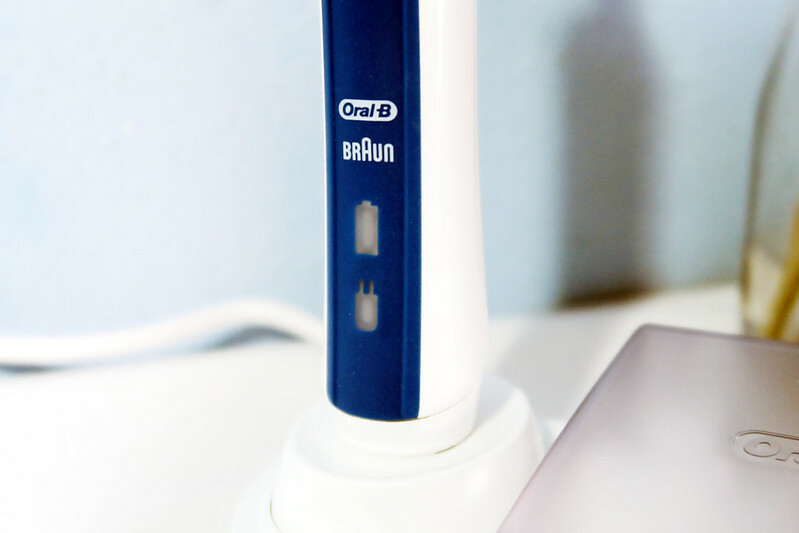 The Oral B Power Toothbrush - Professional Care 3000 (D20 3 Mode), comes with 3D Technology: Oscillating / Rotating + Pulsating. With 8,800 Oscillations Per Minute and 40,000 Pulsations Per Minute, it can go up to 48,800 unique oscillating / Rotating + Pulsating movements per minute as compared to 600 for regular manual brushing. Proving that it is better than manual brushing! And the Gold Standard of Brushing 3D-Technology: Oscillating / Rotating + Pulsating is supported by numerous internal and external studies, both clinical and laboratory that proves to have 5x Better Cleaning along the gumlines vs. Manual Brush! I also love how it looks and feels when we are handling it. After getting for my mum this Mother's Day, I can't wait own one myself too! 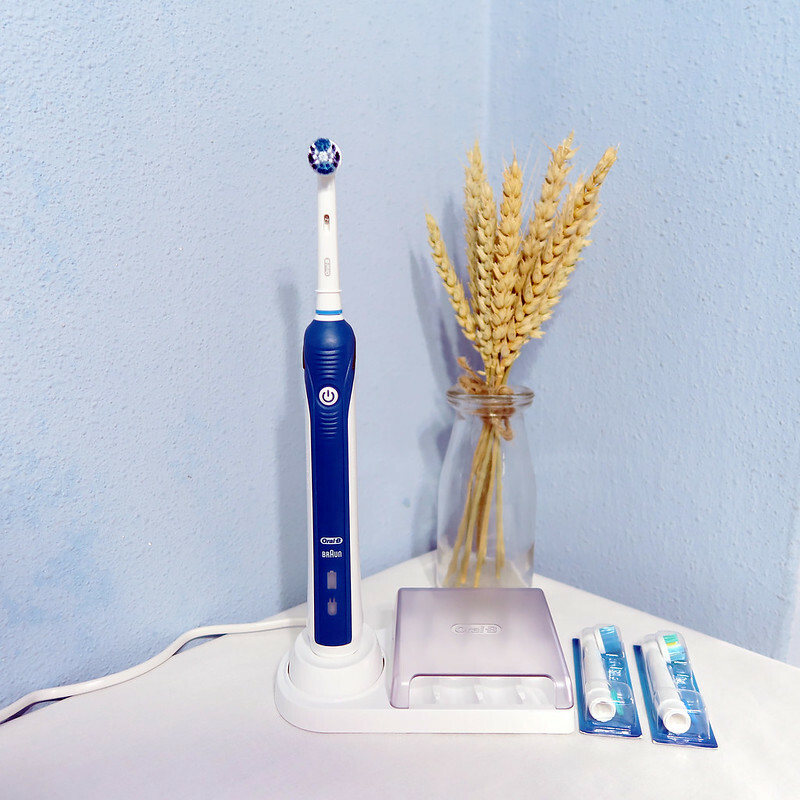 For those who are looking at whether this Power Toothbrush can do more than just cleaning, it comes with 3 Brushing Modes – Daily Clean, Sensitive and Polish. So now you can interchange and polish your teeth to make it sparkling white, or on days when you feel that your teeth are a little sensitive, you can also just change the brushes too. 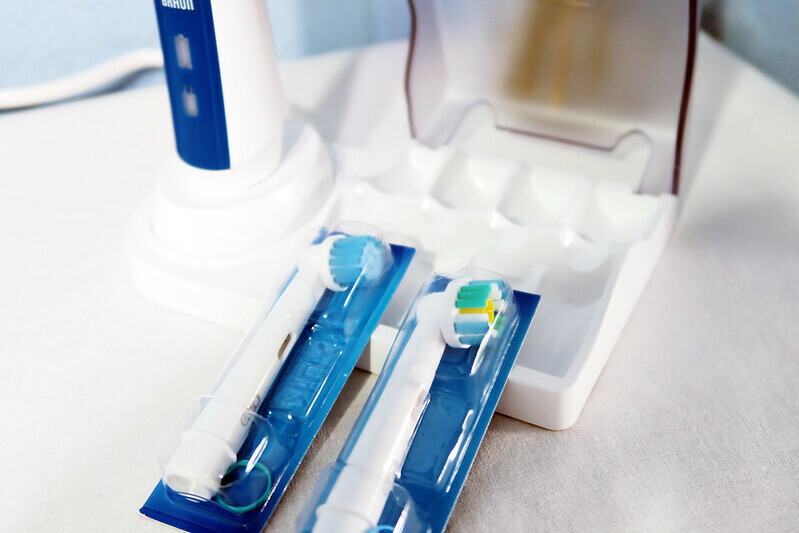 Last but not least, I really like how they have this Visual Pressure Sensor to help reduce brushing force because many of us tends to push and brush too hard and then it results in receding gums or will actually harm our teeth in the long run. 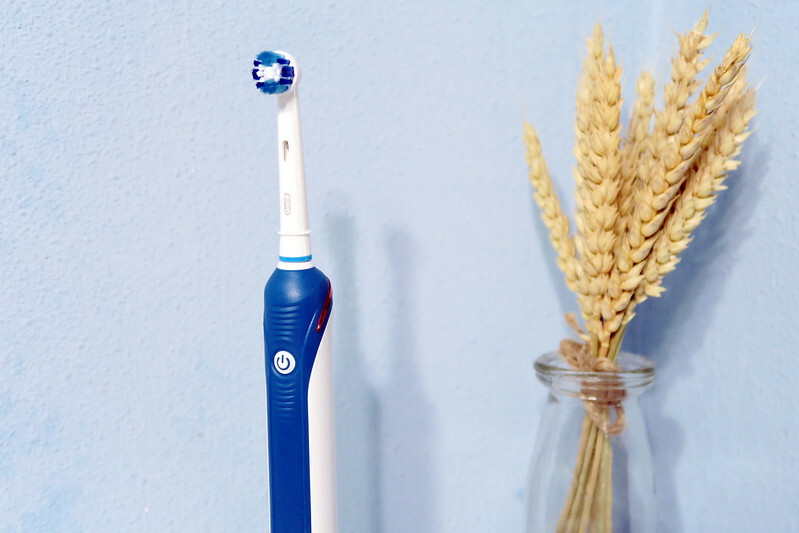 So this mother’s day, I'm giving the gift of a healthy smile with Oral-B Power Brush to my mum. 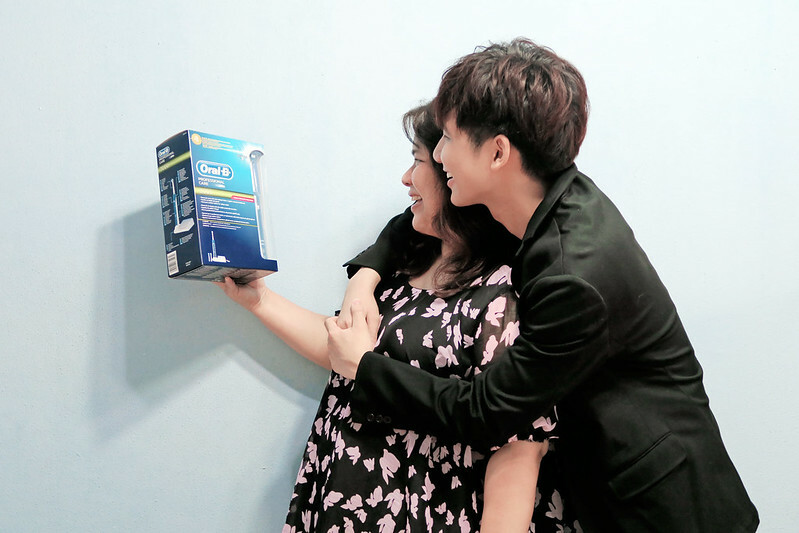 As our parents are slowly ageing, they need to take care of their oral hygiene even more than before, so I'm really happy that this gift would be prefect for my mom this year! And I guess it will be same for yours too! Surprise your mum this Mother's Day! 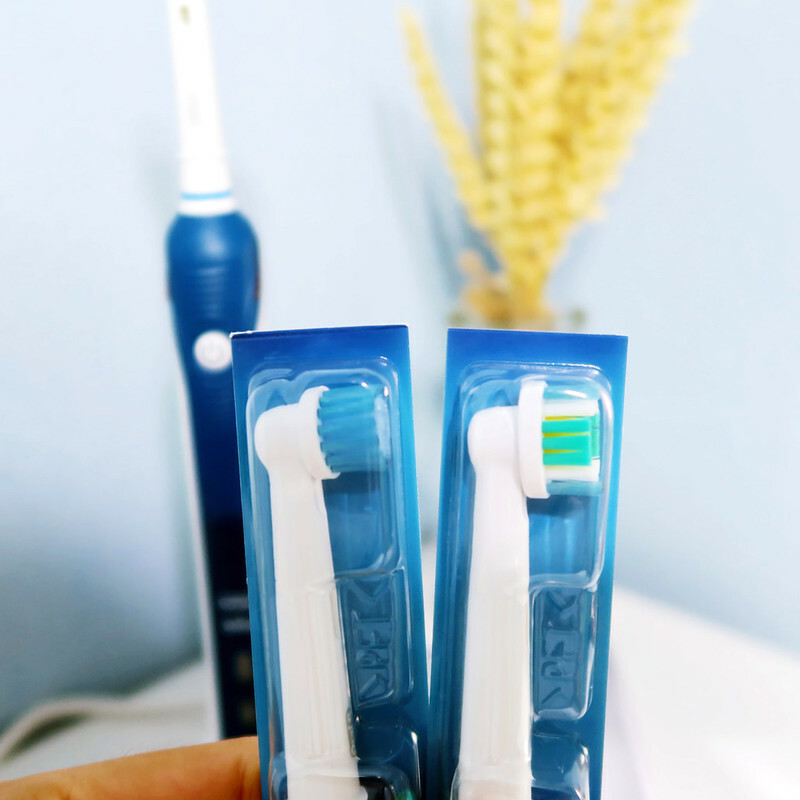 Save up to 50% on selected models of Oral B Power Toothbrush on Qoo10!